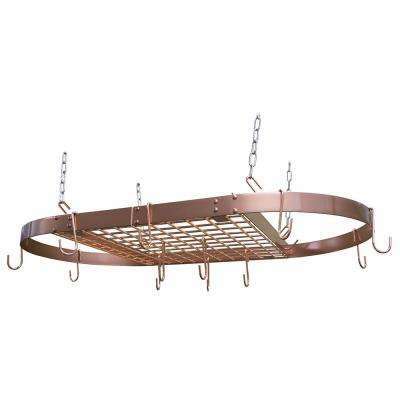 Add stylish utility to any kitchen with a pot and pan rack in gleaming copper, bronze, stainless steel or even graphite finishes. 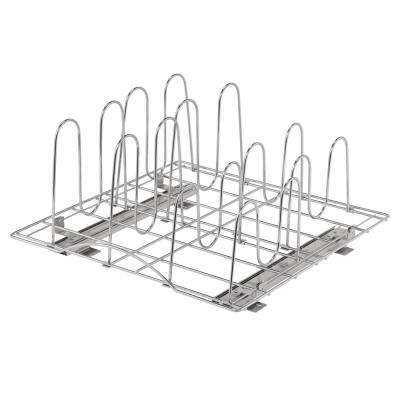 Pot and pan racks come in many sizes and configurations, making it easy to outfit an existing cabinet or create a functional focal point over your kitchen island. 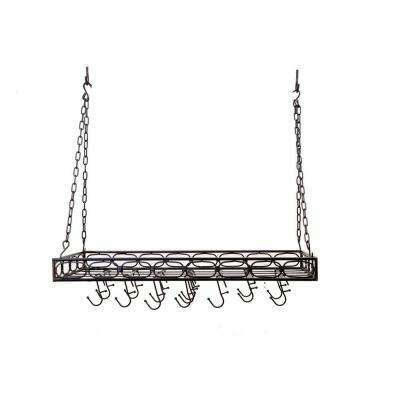 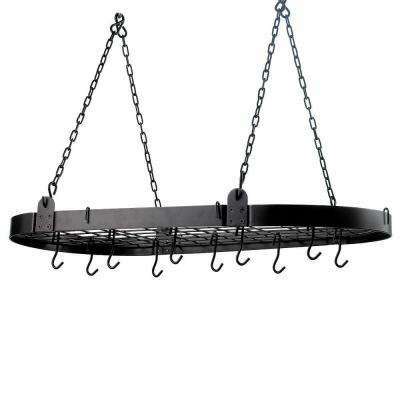 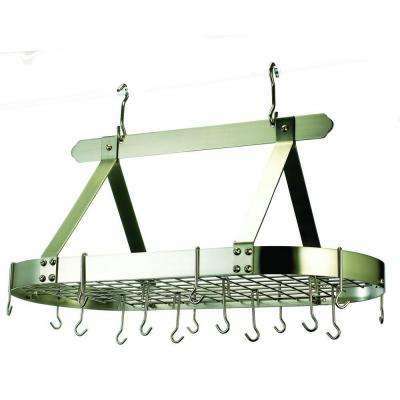 •	Hanging Pot Racks: Hanging pot racks add style and function to any kitchen. 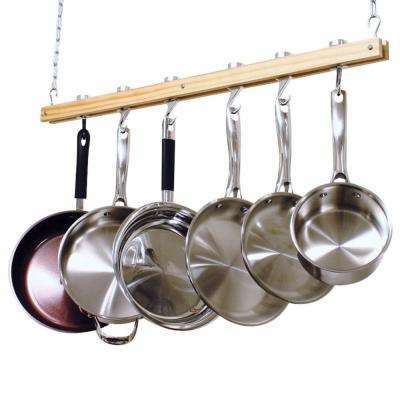 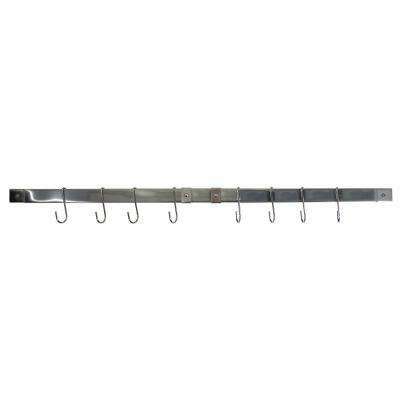 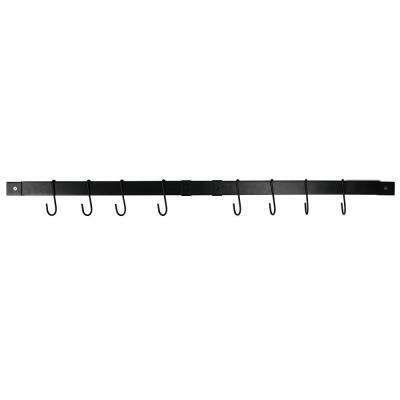 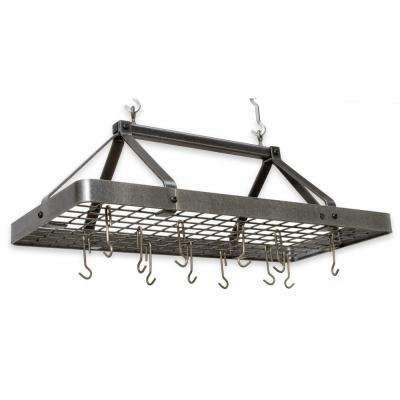 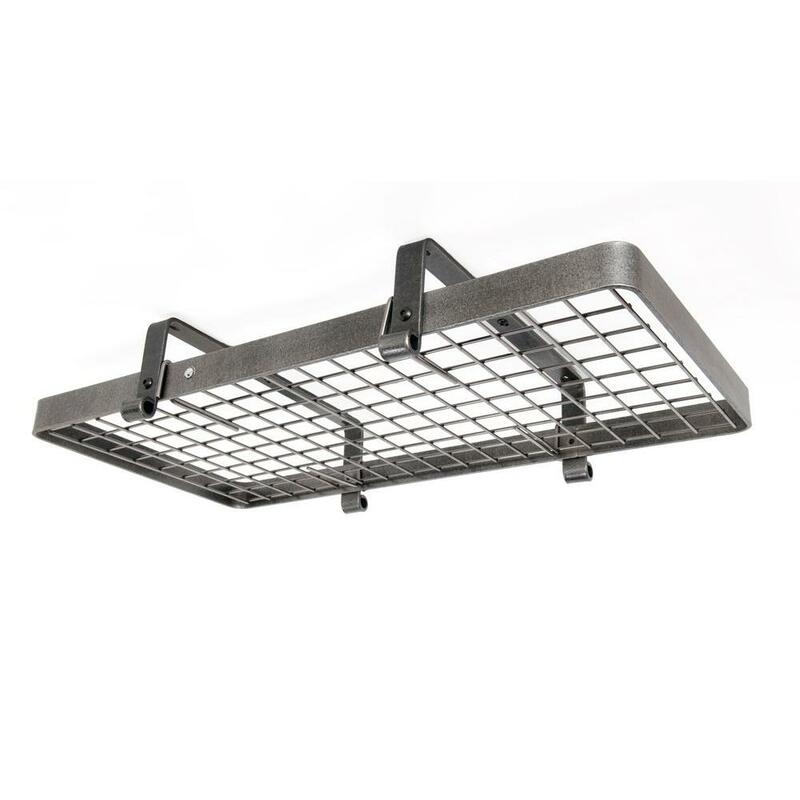 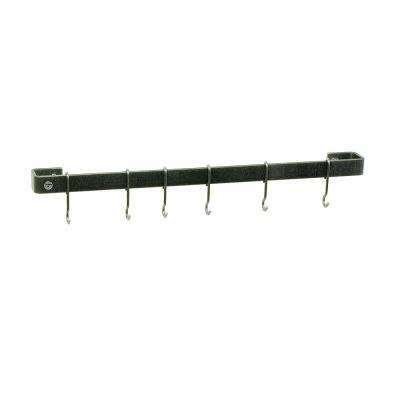 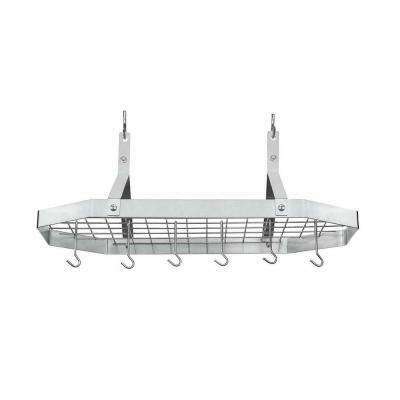 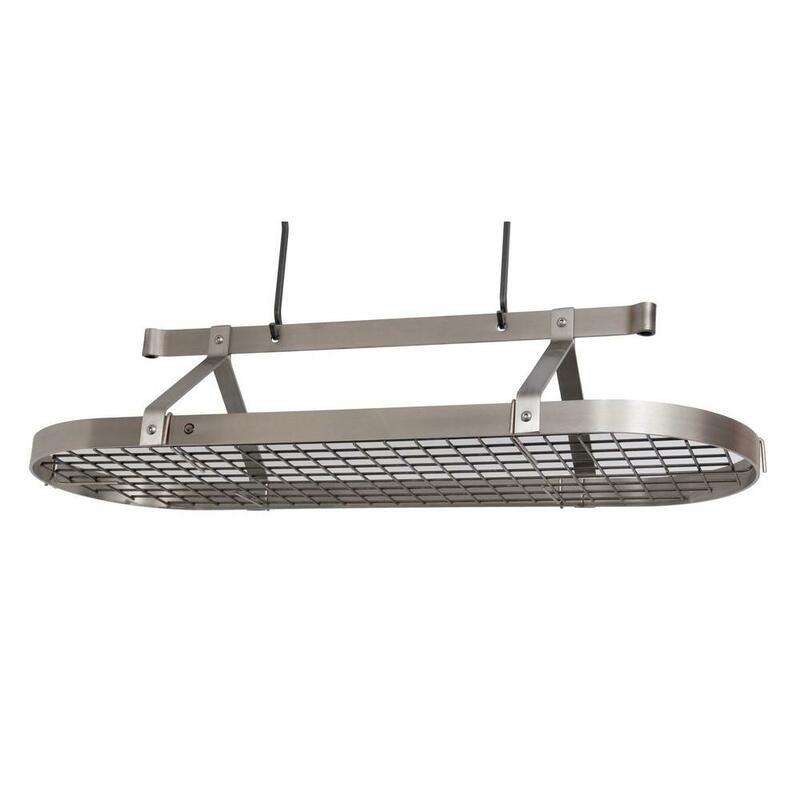 They feature a variety of hooks that allow you to hang the pots and pans you use most within easy reach. 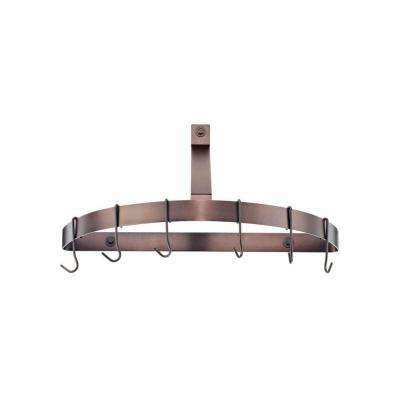 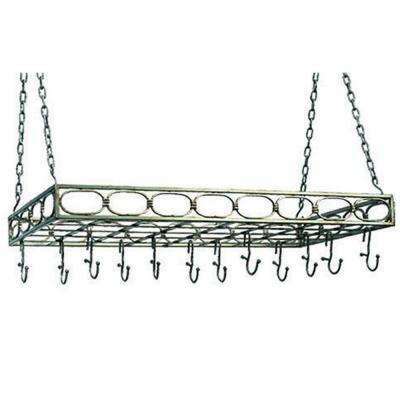 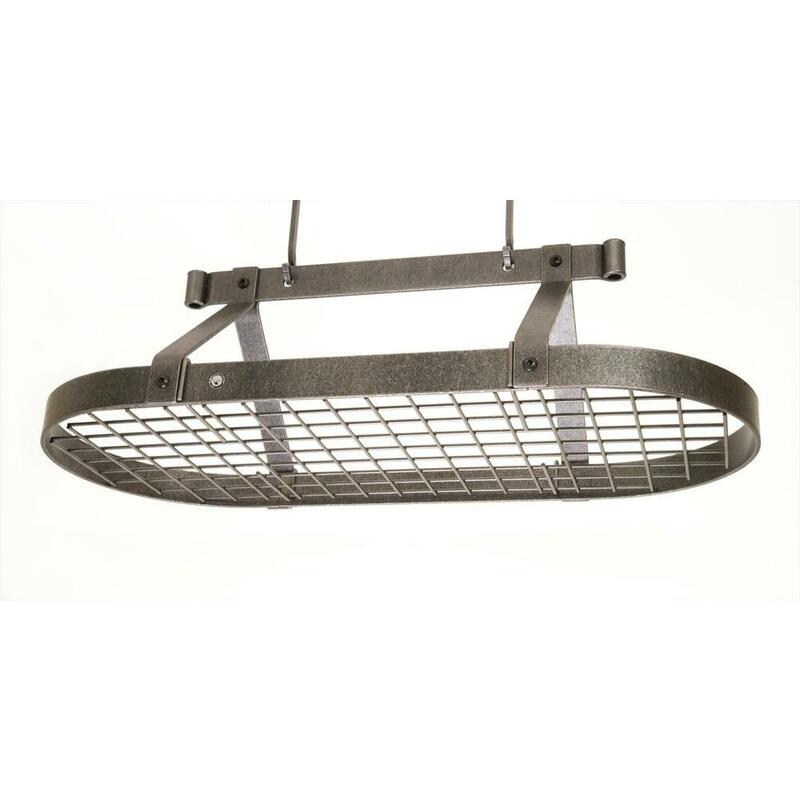 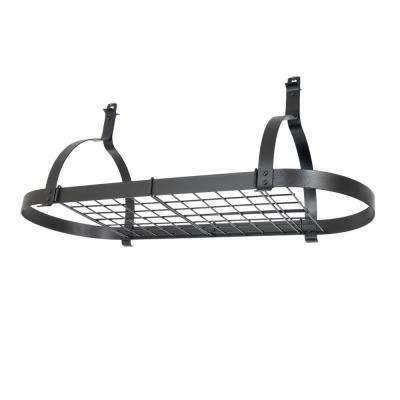 Decorative style details and luxe finish options enhance the look of these pot racks. 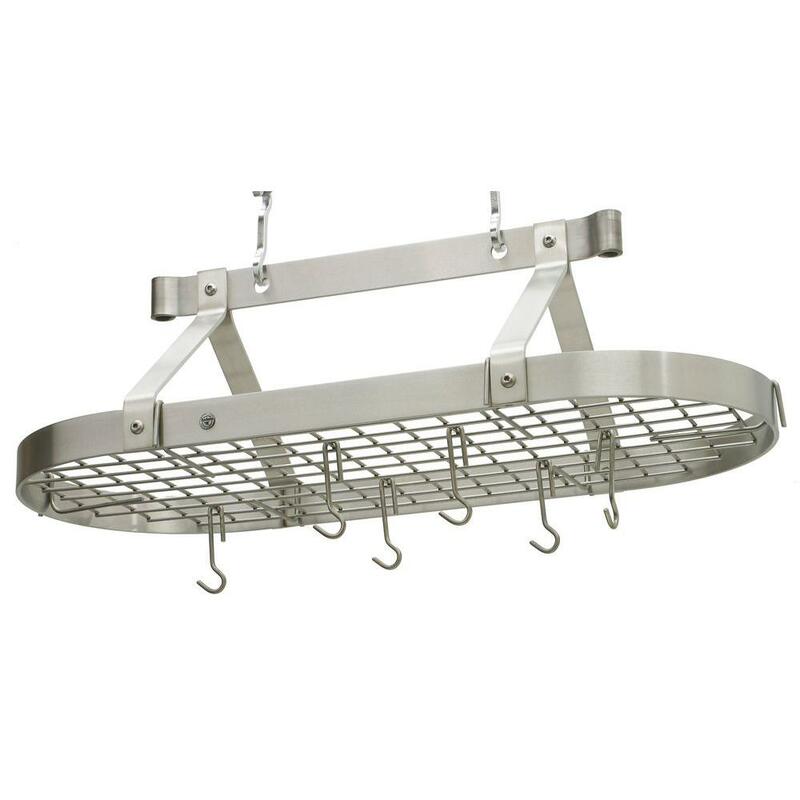 Many even feature storage on top for lids. 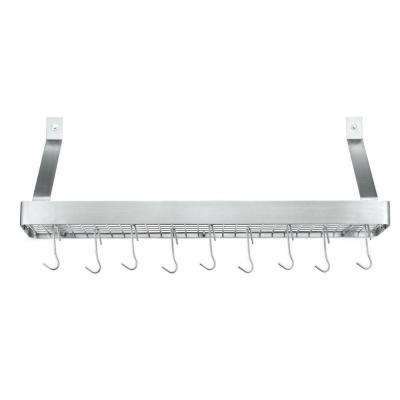 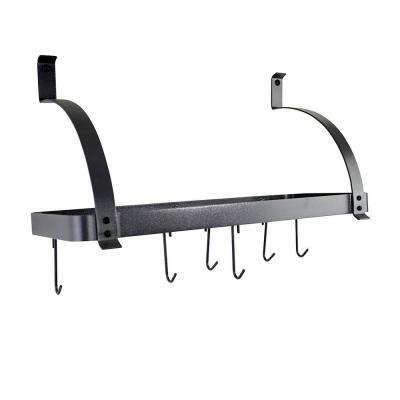 If you don’t have room overhead, wall-mounted pot racks are a space-saving solution. 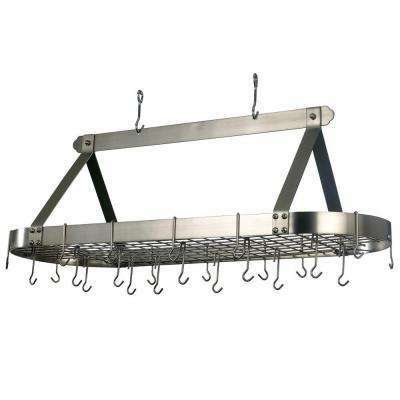 •	Cabinet Pot Racks: When you prefer for pots and pans to be out of sight, select a cabinet pot rack. 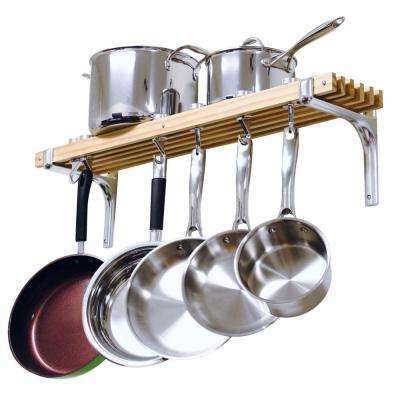 These racks are designed to mount inside a standard cabinet and make it easy to store multiple pots, pans, and lids without the need for stacking. 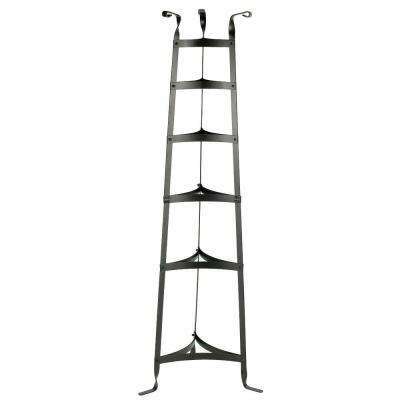 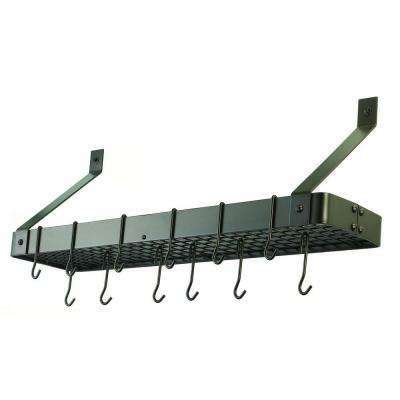 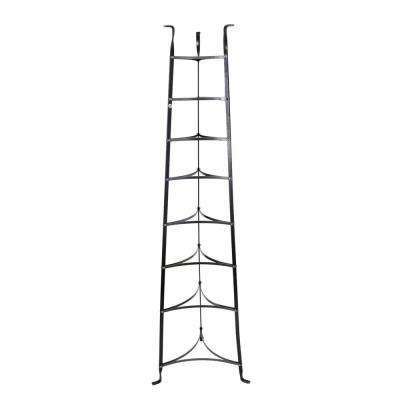 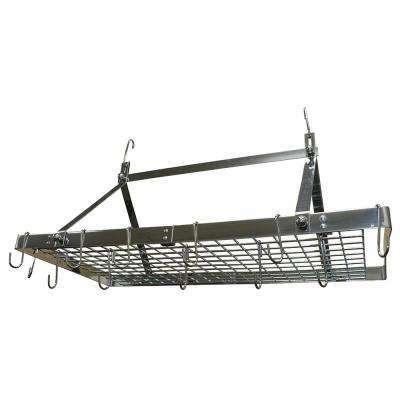 These racks often pull out, providing easier access to the items you store in them. 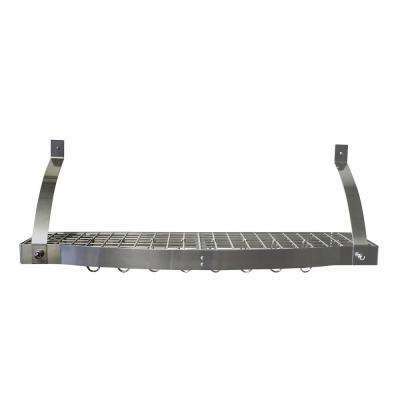 •	Pot Rack Island: When you’re looking for more counter space in your kitchen, a pot rack island makes a great option. 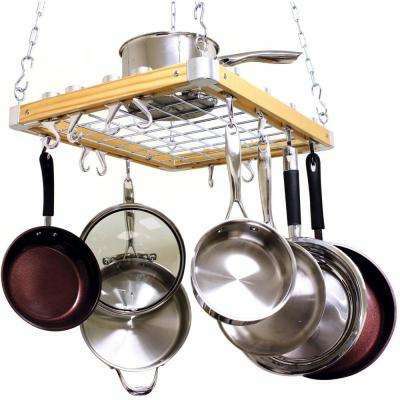 There’s plenty of storage space below for your larger items and a butcher block on top as a spacious work area. 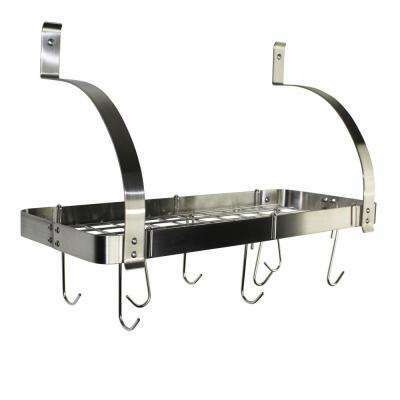 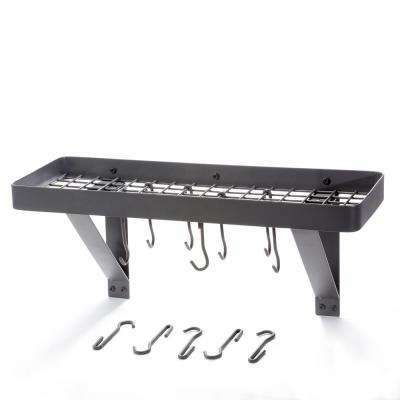 Give your kitchen that custom look by constructing a pot rack to meet the needs of your space. 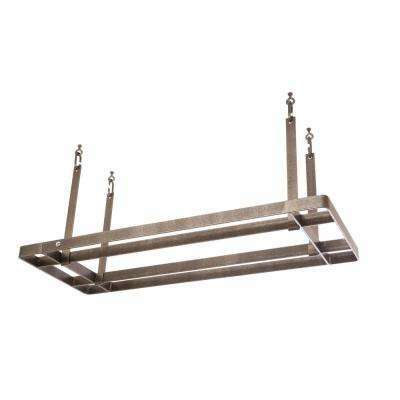 Check out this step-by-step guide on How to Make a Pot Rack and give your kitchen that professional, one-of-a-kind look. 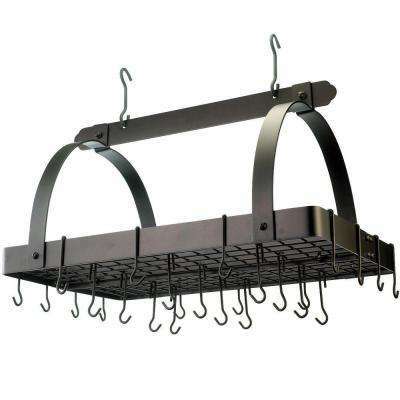 Pot racks aren’t the only way to maximize the functionality of your kitchen cabinets; spice racks, drawer organizers, pantry organizers, and cabinet organizers are all items that add functionality to your kitchen.